New head : Milla - Silicone lovedoll made in France. 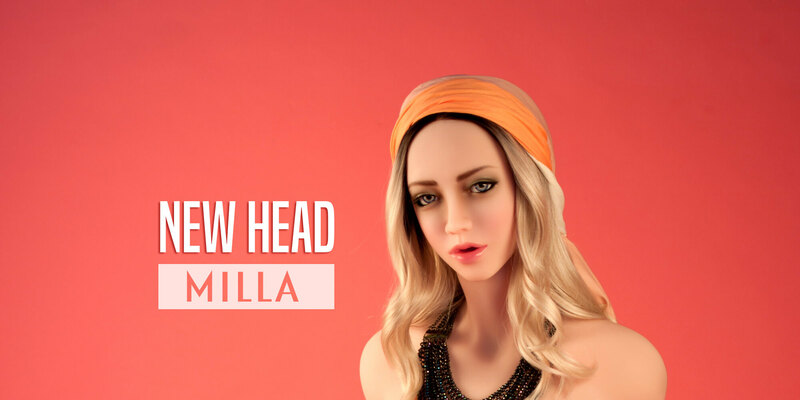 Discover Milla, our new doll head ! Fine features, languorous mouth, big eyes, Milla can be madeup in all styles of beauties. Discover now our newest creature, and pleace your order with the body of your choice ! Milla is now available at order, you can get your own right now. This head is compatible with all the bodies of our range of dolls.